Fan favourite legendary Pokemon Mewtwo is set to star in the 22nd Pokemon movie, snappily titled Mewtwo Strikes Back Evolution. 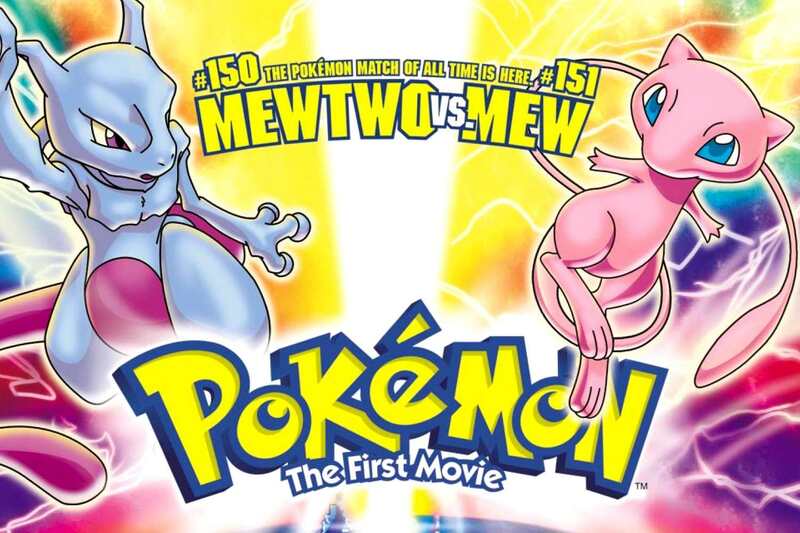 There had previously been some chatter that the latest feature length Pokemon adventure would serve as a remake of the very first Pokemon flick, given that the original movie was known in some parts of the world as Mewtwo Strikes Back. As such, the “evolution” addendum certainly implies a remake, if not a sequel of sorts. You can check out the shiny new teaser trailer below. The Japanese teaser doesn’t really give too much away about what we can expect, but the archival footage of the first Pokemon movie certainly lends credence to the idea that Evolution will be revisiting the 1998 classic. 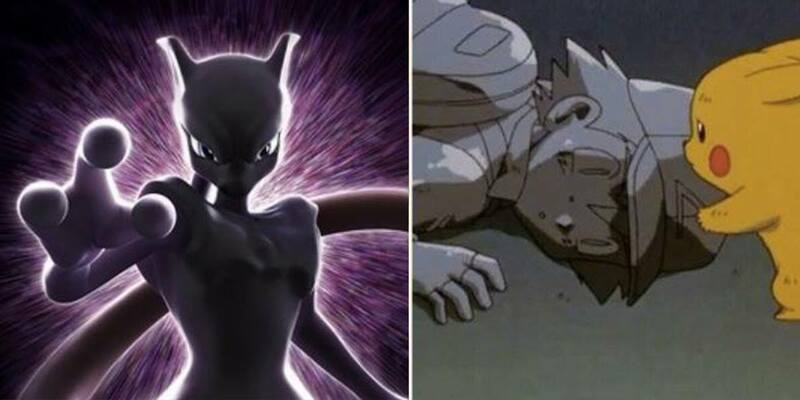 There’s also the fact that Mewtwo Strikes Back Evolution was first teased in Pokemon: The Power Of Us, which itself was a streamlined feature length remake of the first series of the anime, implying this new film will be in the same vein. Oh, and it sounds like original Mewtwo voice actor Masachika Ichimura is reprising his role as the all-powerful Pokemon, so that’s cool. If you can’t quite remember, the original Mewtwo Strikes Back involved the titular monster deciding that humans are actually awful and someone should do something about them. He then builds himself a clone army of Pokemon before scrapping with Mew and turning a small child to stone before Pokemon tears magically bring said child back to life and Mewtwo realises he’s been a bit of a prat. It really is a wild ride. 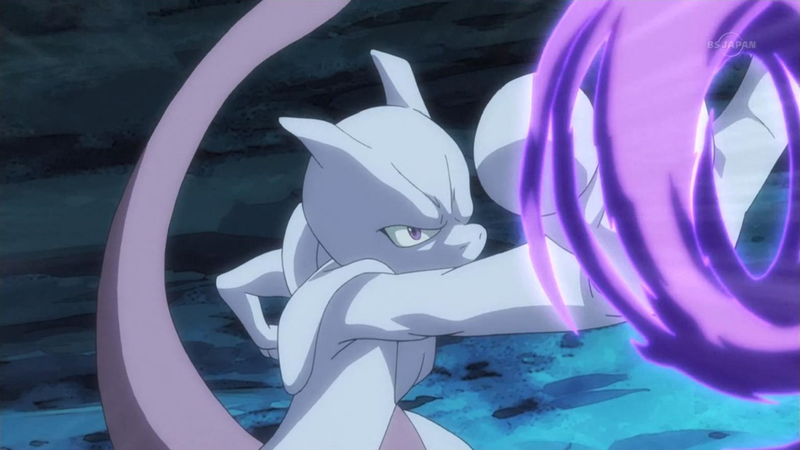 Mewtwo Strikes Back Evolution is released in Japan on July 12, with an expected (but by no means confirmed) November release in the West.